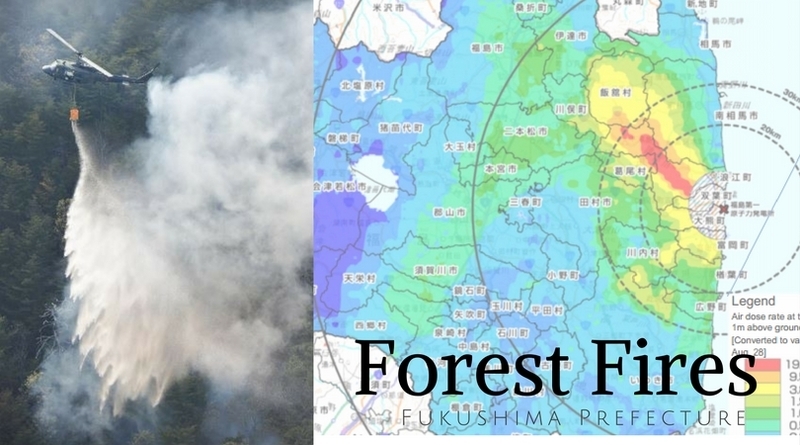 Forest fires in Namie, Fukushima within the areas of highest contamination dubbed the “difficult to return zone” have burned since the weekend. SDF forces from three prefectures continue to fight the fire in forest areas of Mt. Juman on Monday. It is well known from Chernobyl that forest fires will re-release radioactive contamination to the air. The forest areas of Fukushima near the coast are heavily contaminated and too difficult to attempt decontamination work. No estimates of how much contamination may be released by the fires is mentioned in the reporting from Japan. 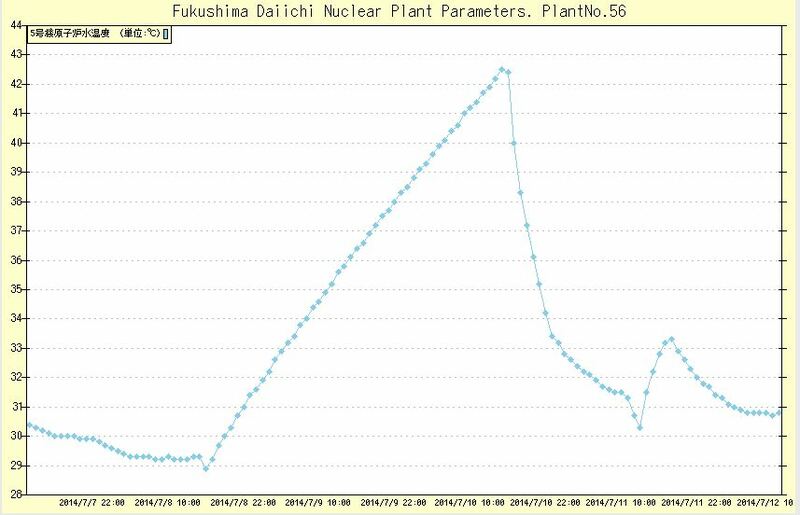 The area is distant enough from the plant to not pose a direct threat to the disaster site.